Josh Perry, the Managing Editor of HockomockSports.com, provides a good article on FHS alumni Nicole Ellin. 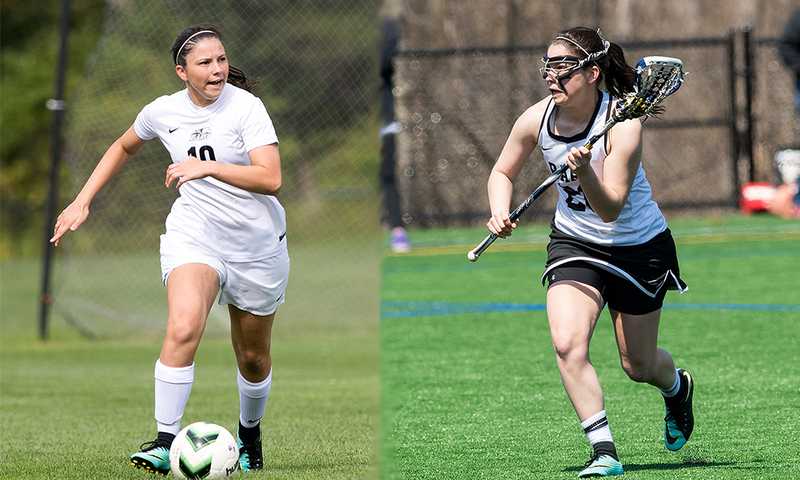 "Trying to balance academics and athletics is hard enough at the college level, regardless of what division you are playing at, and Bard College senior Nicole Ellin increased the difficulty level further by being a standout in two sports. Not only does she have to balance school work with practice and games, but also balance her yearlong commitments to two programs, soccer and lacrosse.